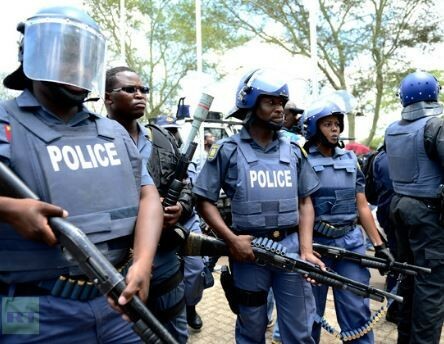 South African Minister of Police, Bheki Cele, said 20,336 murders were recorded in the country from 2017 to 2018 period saying “South Africa is close to being a war zone”. Presenting the statistics, Cele said: “never again can we come here to give such statistics. It cannot be that South Africans are put under such fear, such stress and such murder”. He said murders of women and children had also increased.